Home > General > User / Account Management > How can I Enable Single Sign-On with Google Apps for Work? 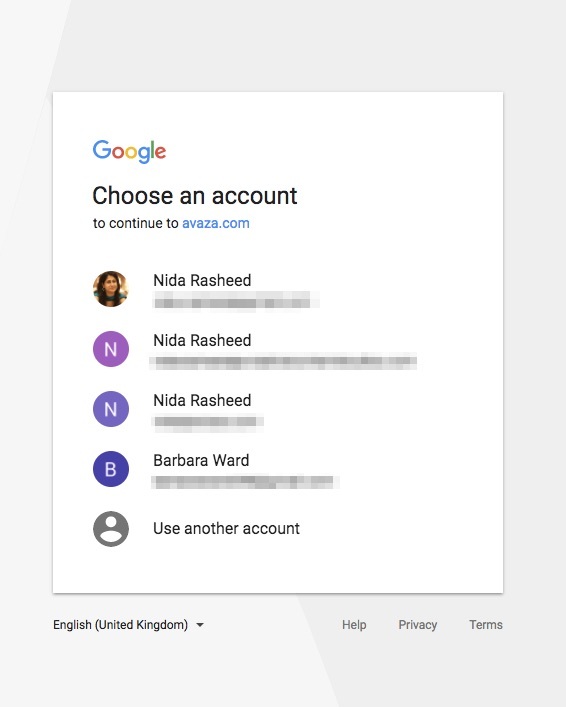 Avaza supports Single Sign-On with Google Apps for Work so that your team members can log in seamlessly via any Google app. Enabling single sign-on is dependent on how you signed up for Avaza. If you found Avaza on the Google Apps Marketplace, and then signed up, you should need no help. Single Sign-On should automatically be enabled for your account. Please contact us at support@avaza.com with your Google Apps domain, and we will link it to your Avaza account. 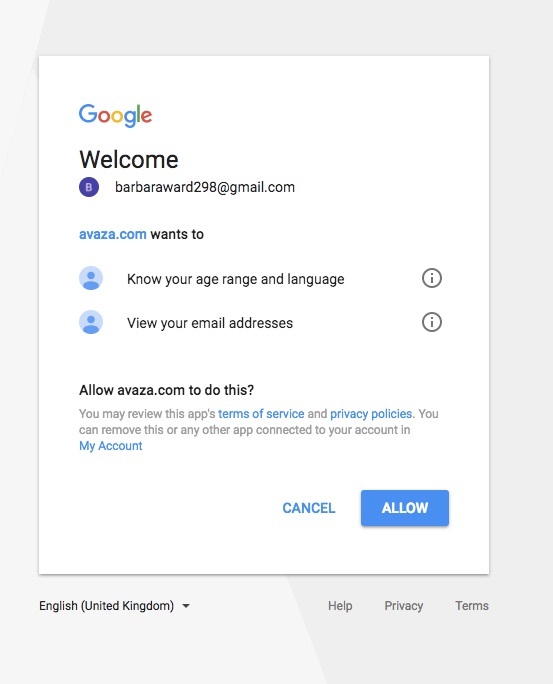 Once Single Sign-On is enabled, your team will be able to open Avaza from the 9-dot control visible on every Google App. Your Avaza app should open. Please contact us at support@avaza.com if you run into any issues.